The Department of Energy is in the process of developing a crude marketing plan and accompanying Terms of Reference (ToR) for the marketing of the nation’s crude which will be garnered from its Production Sharing Agreement (PSA) with American Oil giant, ExxonMobil. 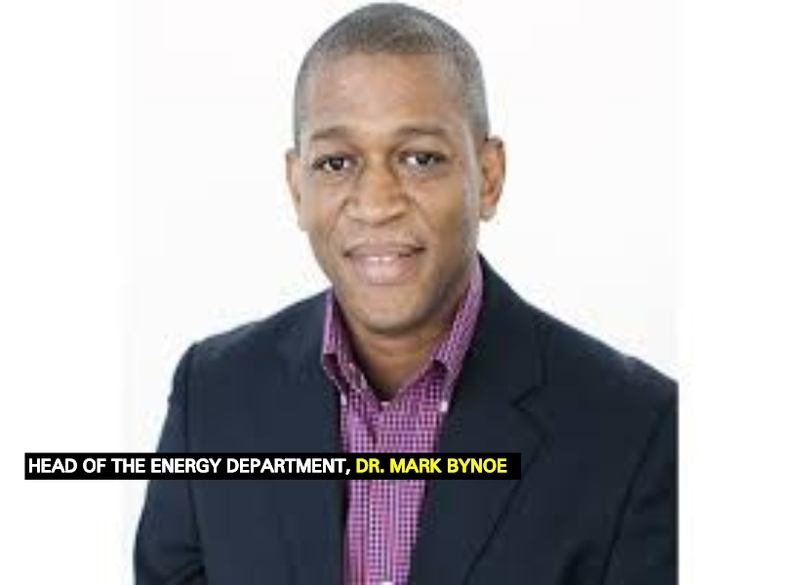 This was revealed earlier today by Energy Department Head, Dr. Mark Bynoe. At his Department’s first press conference for the year, Dr. Bynoe said that transparent tendering to market Guyana’s crude based on a fee/barrel structure is likely to be applied. He said that this will allow transparency on all costs related to crude sales and the highest netback price, amongst other things. In addition to this, the Energy Department Head said that a Gas Development Plan which includes a feasibility analysis is underway. He said that the plan will help the Department of Energy in understanding of the volumes that would be available for use. The Energy Department is also in communication with ExxonMobil on this front. Last year November, the Energy Department Head had disclosed that the ‘gas to power’ feasibility analysis will also seek to determine where to land the pipeline for transportation of the gas onshore Guyana for domestic use. Furthermore, the feasibility study will be predicated on work that was done by the Public Infrastructure Ministry in 2017. The Ministry had expended some US$70, 000 for a consultancy firm to examine Guyana’s natural gas potential and how this might be used for electricity generation.